C42 is the lot in Creston to build that mountain home! 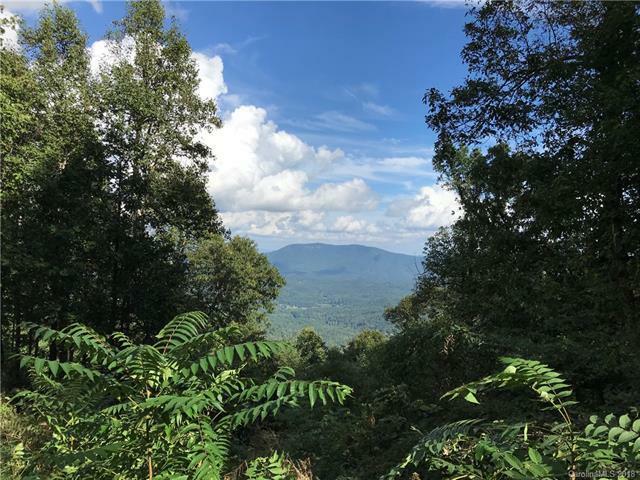 Located near the top w/expansive year round SE views of Crooked Creek Valley, 2.541 acres & close to community center. Has an easy entrance w/ level building pad, developer installed well which may or may not be viable & roughed in circular driveway. 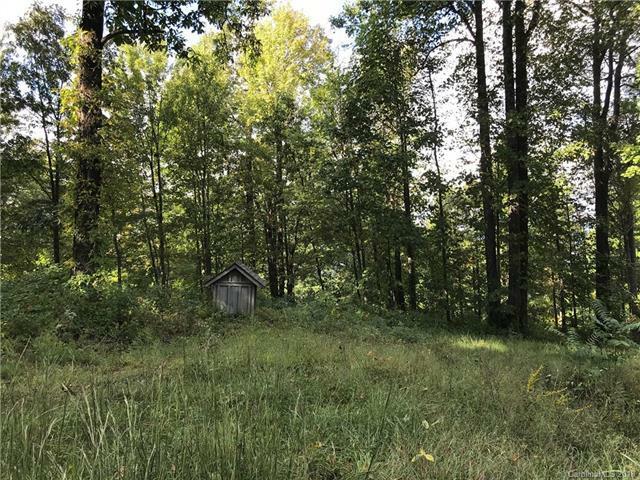 A wooded buffer to the right adds privacy or another possible site for your year round or vacation home. 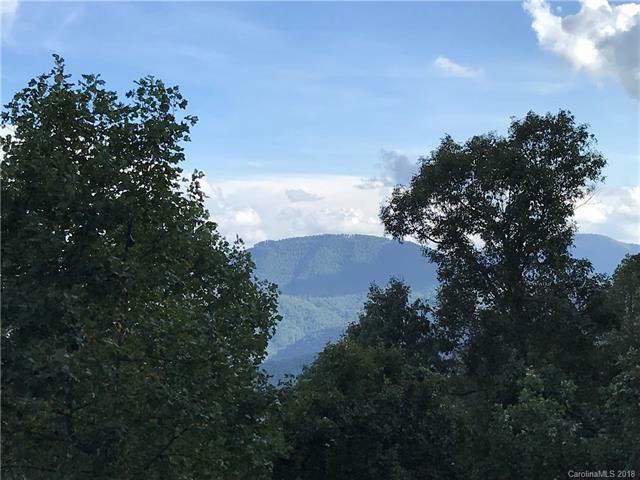 Just 7 mins to the gate, 12 mins to Straight-Away Cafe w/ live music, 20 mins to Black Mountain-You can have the beauty of these mountains and be close to everything you want. Creston is a premier Eco-Sensitive gated community that has an active POA that is well run. It was developed debt-free. 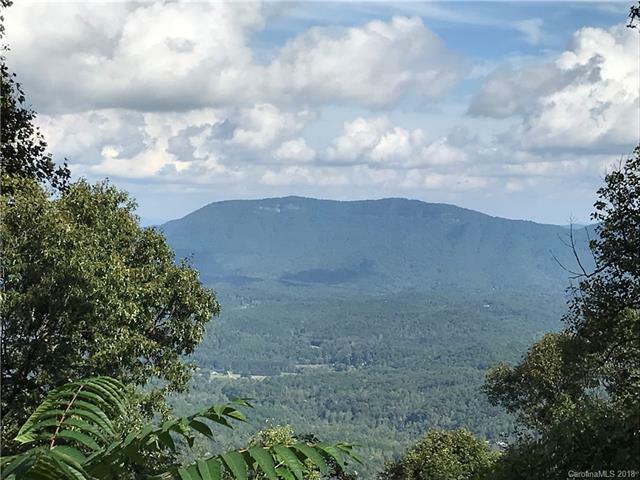 This FRIENDLY active community has 50% of its land in CONSERVATION with 5+ miles of hiking trails, water falls, next to Pisgah Natl Forest. Mountain top COMMUNITY center with yoga and fitness. YES high speed internet, paved roads and underground utilities! Don't let this one pass you by.